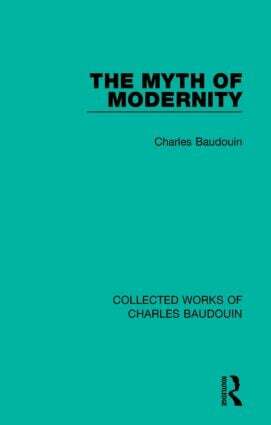 Charles Baudouin (1893-1963) was a French psychoanalyst. Born in Nancy, a town that played a significant role in the history of psychoanalysis, he was a contemporary of Freud, Jung and Adler. After receiving his degree in philosophy, he moved to Geneva where his early work and first book focused on suggestion and hypnosis, later becoming interested in literature and the relation between psychoanalysis and education. 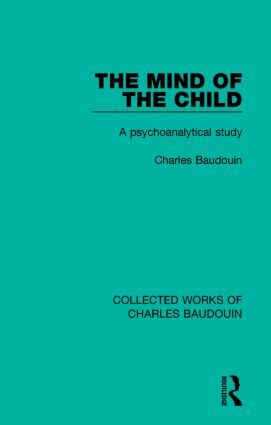 Largely forgotten, Charles Baudouin’s work warrants greater attention from both psychoanalysts and historians alike. 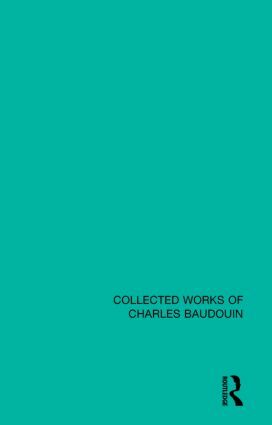 He was a prolific author throughout his career; the Collected Works of Charles Baudouin is an opportunity to revisit some of his finest works.